Although there are several modded versions of the official​ WhatsApp application out there, but GB WhatsApp is actually the best. With GB WhatsApp, you can do way more with your WhatsApp app. You can send large files, send up to 90 images at a time, tweak your privacy settings or even run up to 4 WhatsApp accounts simultaneously on a single device. 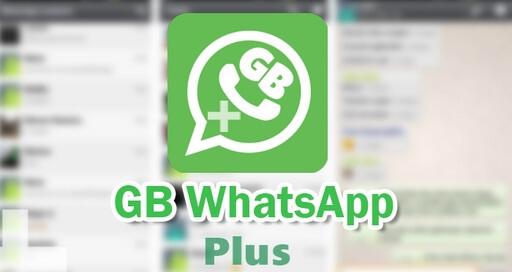 A new version of GB WhatsApp which is the version 5.60 has just been released and as expected, it comes with a lot of improvements and also new features. Two of the most unique features of the latest GB WhatsApp is the ability to send all file formats such as apk and also the ability to pin more than 3 chats at a time. Below are the features of GB WhatsApp and also the newly added features. Note: To run 4 WhatsApp accounts simultaneously on a single device, you can run all three GB WhatsApp versions together with your stock WhatsApp without any issue. I couldn't backup messages to my Google Drive account, do you have similar experience? ?